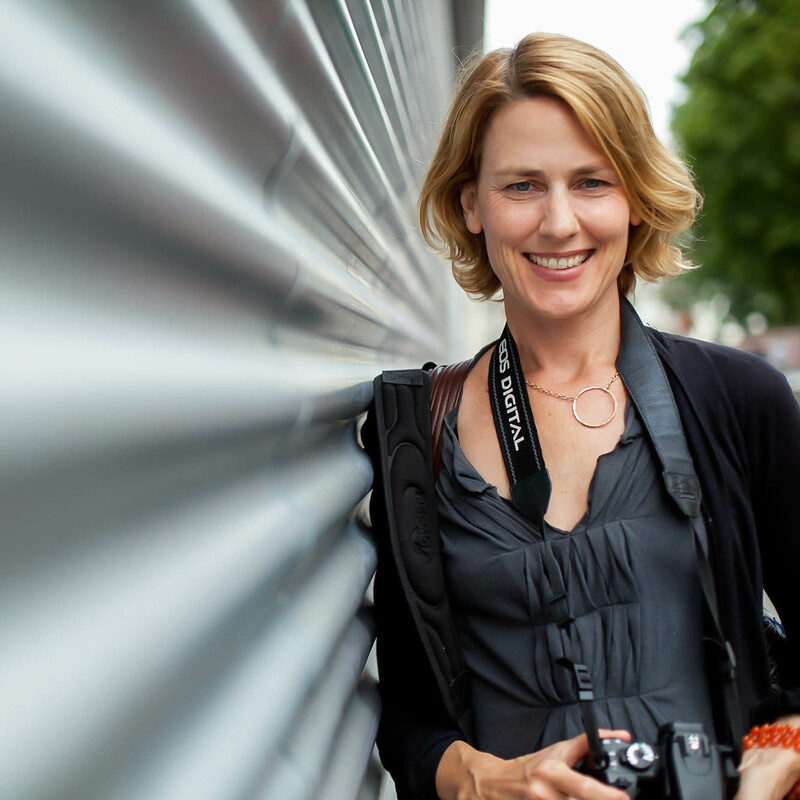 Allison Plass is a Fine Art photographer living in NYC. She received her M.A. in Art History at UC Santa Barbara and currently studies at the International Center of Photography. Her work explores the vulnerable spaces in our daily interactions and the more performative aspects of being seen, which complicate the search for identity and connection.